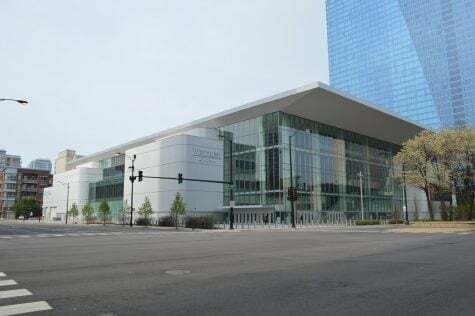 After dropping the first two games of the PK80 Classic, DePaul (4-4) have rattled off three straight wins heading into a crosstown matchup with UIC (3-5) Saturday afternoon at the UIC Pavilion. 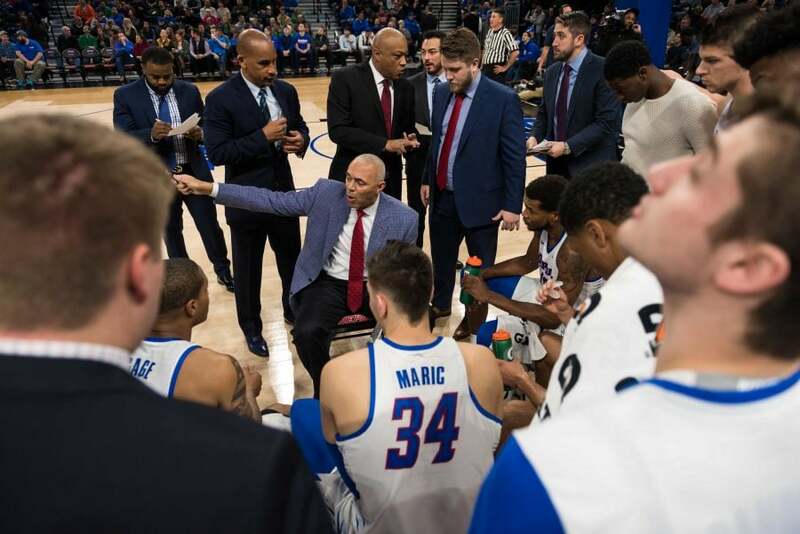 The Blue Demons are coming off an 85-57 victory over Central Connecticut on Wednesday night. The Blue Demons were led by Eli Cain who finished with 17 points, while four others also finished in double figures. 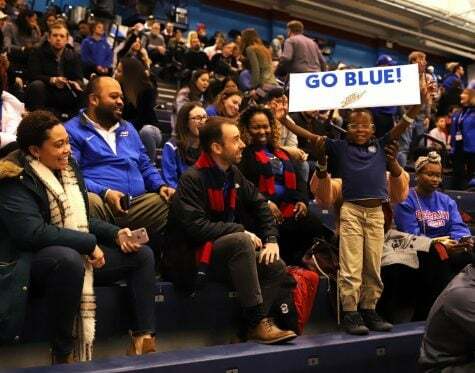 After shooting nearly 60 percent in their previous outing against Youngstown State, the Blue Demons followed that up with another efficient performance shooting over 47 percent, while turning the ball over only six times. While the team shot well overall, coach Leitao’s squad did struggle was from behind the three-point line where they shot only 33 percent. 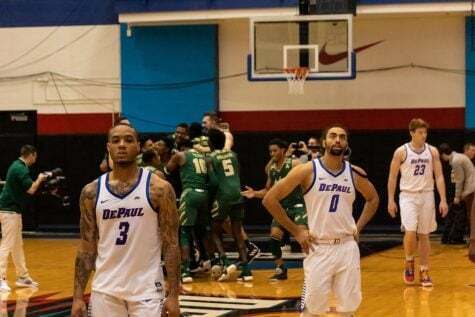 For the third straight game, the Blue Demons also dominated inside the paint outscoring the Blue Devils 46-16 in the paint. This comes as part of a concerted effort to get the ball inside to the likes of Marin Maric, who had 13 points on five made field goals. 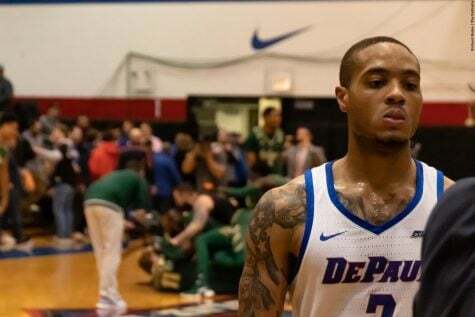 Defensively, the Blue Demons were solid again holding the Blue Devils to just 37 percent shooting while forcing them into 13 turnovers. The Blue Demons converted these turnovers into 15 points. 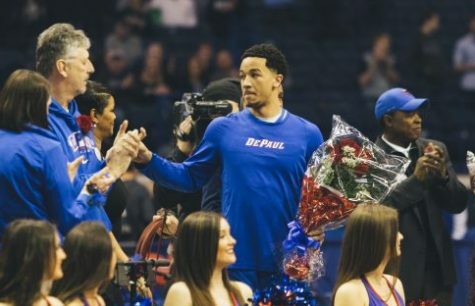 While a number of positives came out of Wednesday, the Blue Demons did lose Devin Gage who left the game just three minutes in with a sprained ankle. He will likely be questionable heading into Saturday’s game with the Flames. 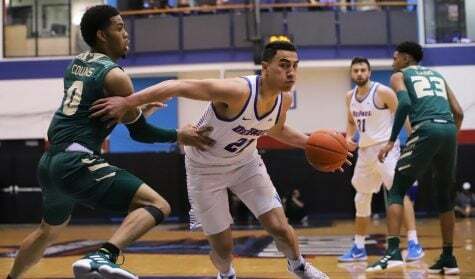 If he is unable to play, the Blue Demons will turn to freshman guard Justin Roberts who chipped in six points and five assists against the Blue Devils. 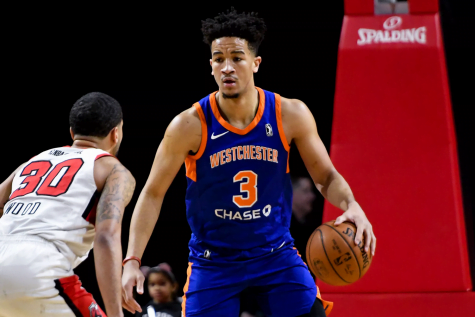 Roberts performance was part of a larger solid performance from the entire bench who outscored the Blue Devils 36-18 in that department led by another freshman Jaylen Butz who had 10 points and nine rebounds. 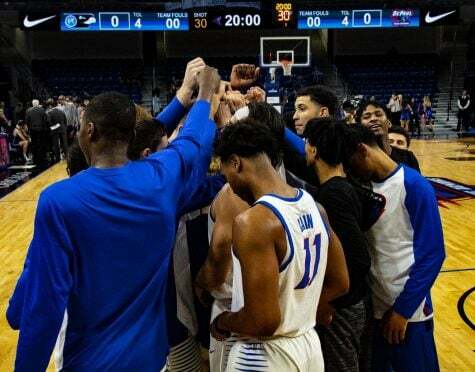 While the Blue Demons come in hot, the Flames come in cold losing three of their last four games with the three losses coming by an average of 26 points. Coming into the year the Flames were picked to finish third in the Horizon League, but have so far struggled on both ends of the court. The Flames come in allowing 73.8 points per game, which ranks 214th in the country, while also scoring 71.1 points per game which is also 249th in the country. Much of the struggles on offensive have been due to the team shooting below 30 percent from the three-point line, although they have shot close to 50 percent from inside the arc. 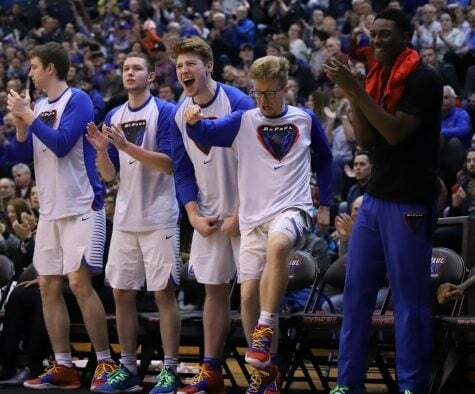 While five players average nine points or more, two players the Blue Demons will have to keep an eye on are Dikembe Dixson and Marcus Ottey. These are the only two players to average in double figures at 13 and 10.9 points per game respectively. While Dixson only played six minutes a year ago, Ottey was a problem for the Blue Demons finishing with 11 points and six rebounds. The Flames rallied for an 80-75 win in that contest at McGrath-Phillips Arena. This time around the Blue Demons will be looking for revenge and climb above .500 for the first time this season with a win. When: Saturday, Dec. 9, 2017, 3:00 p.m.